Multiattack. The wight makes two longsword attacks or two longbow attacks. It can use its Life Drain in place of one longsword attack. 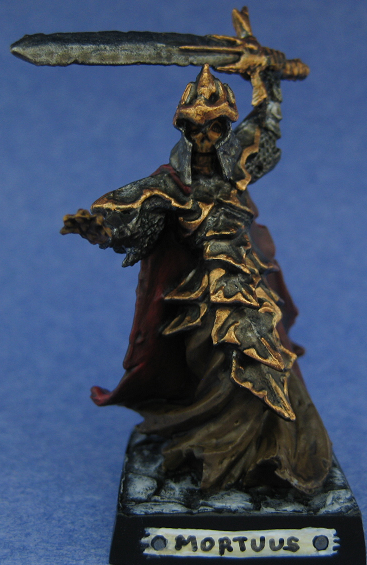 Wights are intelligent undead humanoids that resemble armed and armored corpses. They never tire in pursuit of their goal of making eternal war against the living. This medium creature resembles an armed and armored human corpse. Its wild, frantic eyes burn with malevolence. 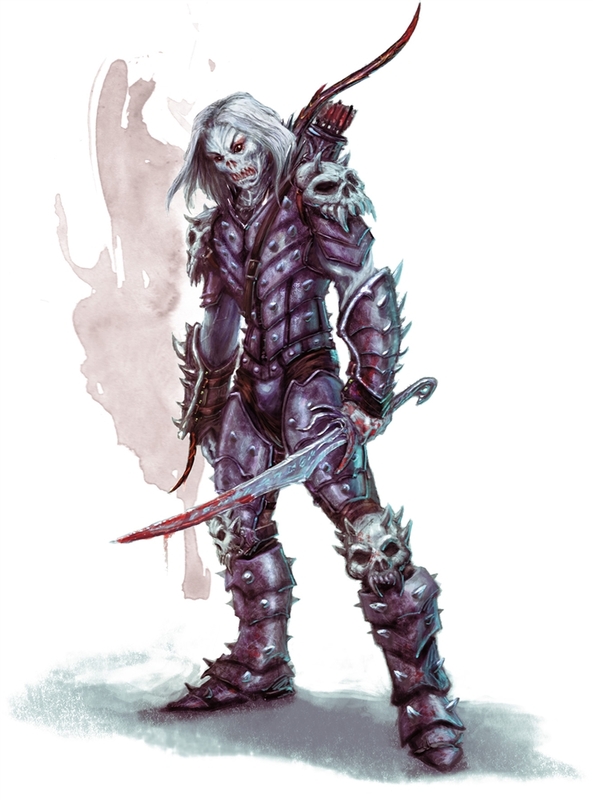 The leathery, desiccated flesh is drawn tight across its bones, and the teeth have grown into sharp, jagged needles.